The Singing for Fun group is led by Jean Gardiner with Malcolm Chilton on piano. Singing for Fun sessions are enjoyable, uplifting and inspiring. The Group occasionally ‘sings out’ at various venues. We are a group open to all ages and abilities, come along and be a part of something wonderful! 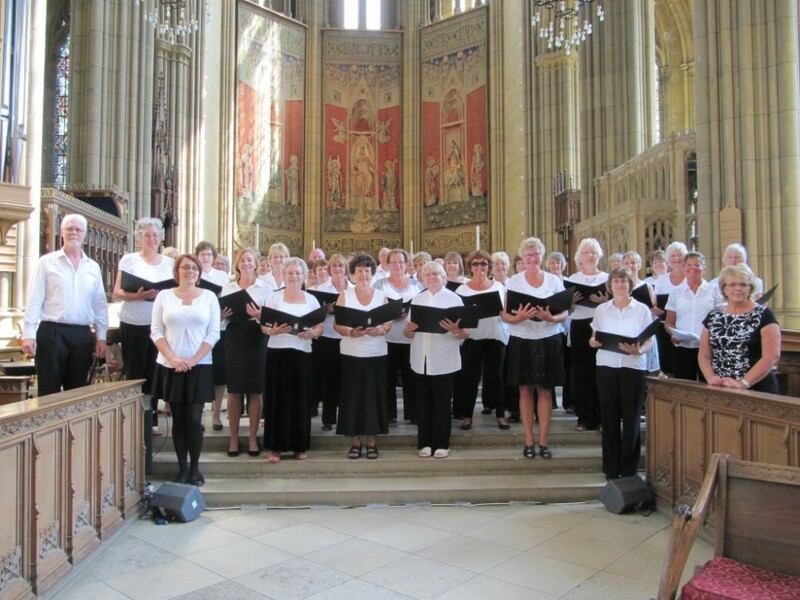 Whether you’ve never sung in a choir or you’re a local diva – we’d love to meet you. Lasting for one hour valuable tips are given to improve breathing technique and performance and singers of all levels of ability are welcome. From Abba, through African Rhythms to West End Musicals, voices singing together can be very powerful, emotional and above all, a really enjoyable thing to be a part of. The group meets on variable Wednesdays at 7.30pm in St.Mary’s Church and the cost is £1 per session to go towards running costs & charity. If you are interested please call Malcolm on 07986 818966.